I really enjoy your videos, and find them very helpful and informative. However, what if you have used intimidation with your dog, and therefore "ruined the relationship"? Do you consider such a situation unsalvageable, or do you have any tips on how to fix such a relationship? If you do, I'd greatly appreciate a video about that. Monstermom, it's never to late to start positive training. You will be amazed at the changes in your dog. To crossover start by teaching something new and fun using the positive methods. I think this is a good video. In my dog training experience, I have found this tool to be so useful! I just want to share it with all of you beginner dog trainers out there, it is a great tool, very very helpful! This is the link to it. Hope this helps you all! I sometimes also raise my voice, but when I'm doing it I remember and correct. I try to change and in those moments when he made a huge blunder, I try to keep me calm so as not to ruin everything we have achieved so far. Great tips! Thanks. But what if the dog has a dog dog agression issue? 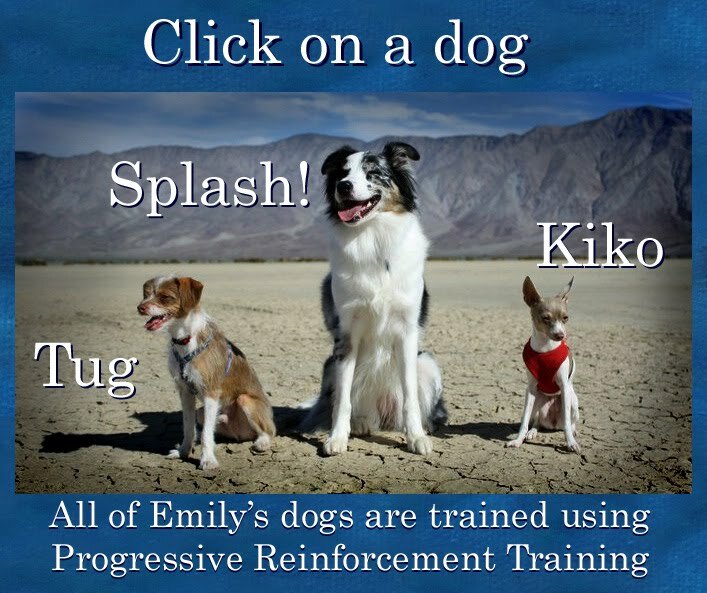 The best way to train a dog is by using positive reinforcement. Use positive language to reward the dog, as well as petting and small treats on occasion.